CMT Vascular Procedures List Subset inlcudes 80 concepts that Kaiser Permanente uses within the KP electronic medical record. This file also includes mappings to CPT (Current Procedural Terminology) codes. 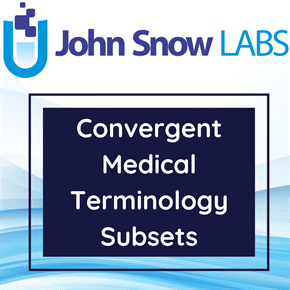 SNOMED CT (Systematized Nomenclature of Medicine – Clinical Terms) concepts are based on the March 2017 United States Edition, which includes the January 2017 International Release.